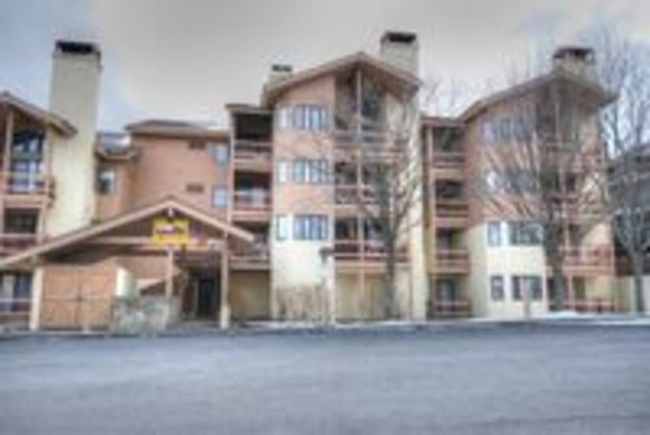 This E unit Spacious Condo is nestled trailside on the tamarack Trail. Ski down to the lift. It offers three bedrooms sleeping 8 with a king, two sets of bunks and a set of twins . 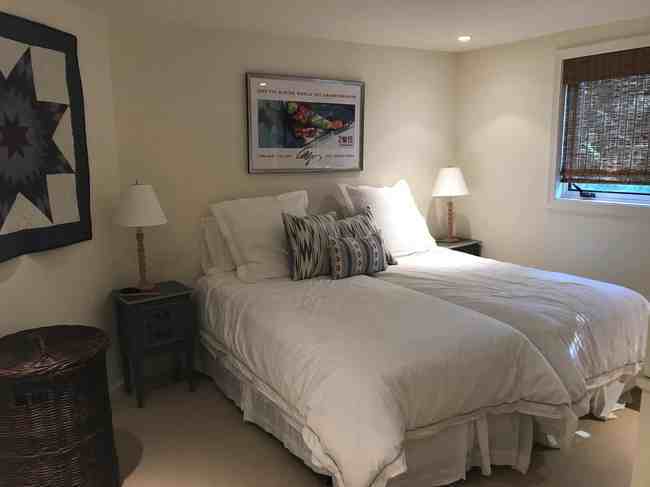 There are three renovated baths and newly a renovated kitchen, baths and a spacious boot room. The perfect location for your ski getaway. 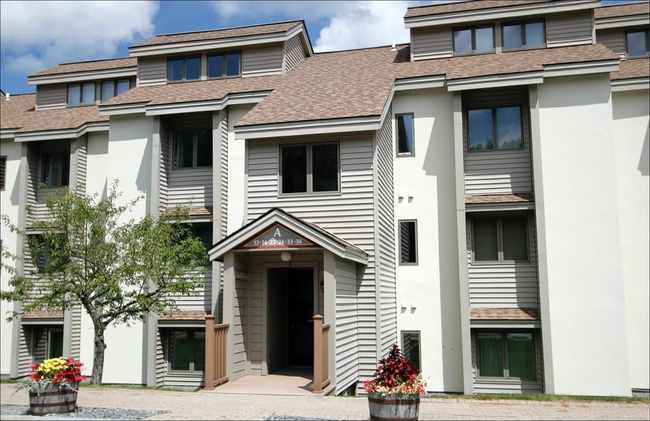 Enjoy your stay at Stratton right in the heart of the Village at this 2 bedroom Landmark condo. 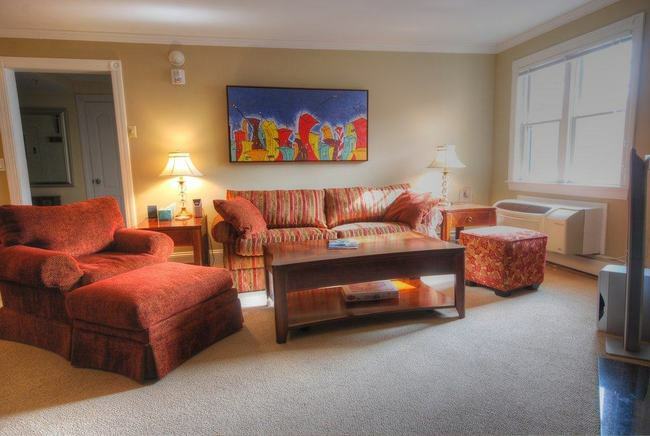 The condo features an open Kitchen, dining and living area with gas fireplace. Master bedroom has a king bed and private bath suite. The 2nd bedroom features a queen bed with a sleeper sofa for additional bedding options. 2nd full bath as well. 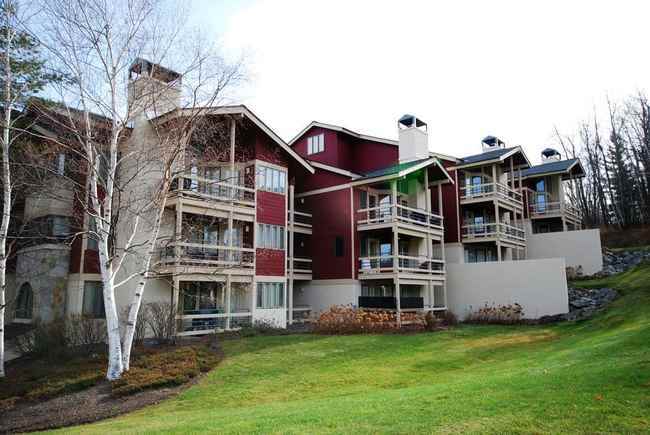 Take in fabulous views of the Mountain as this unit overlooks the Village side of Landmark. 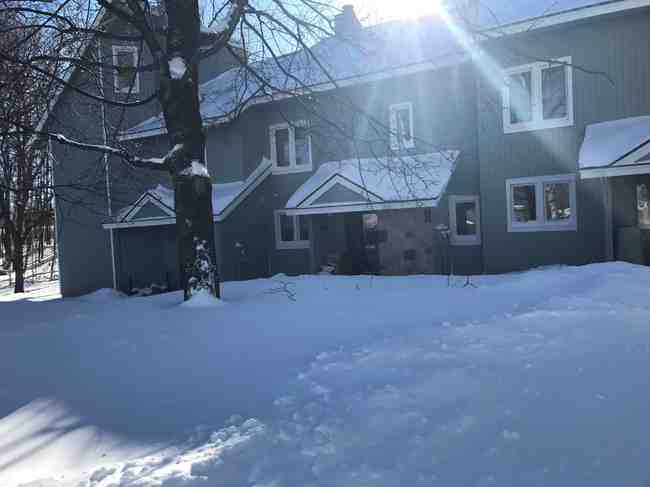 Beautiful, renovated 4 bedroom/3 bathroom Slopeside condo. Walk to trail and ski home. Living room features views of the mountain and wood burning fireplace. 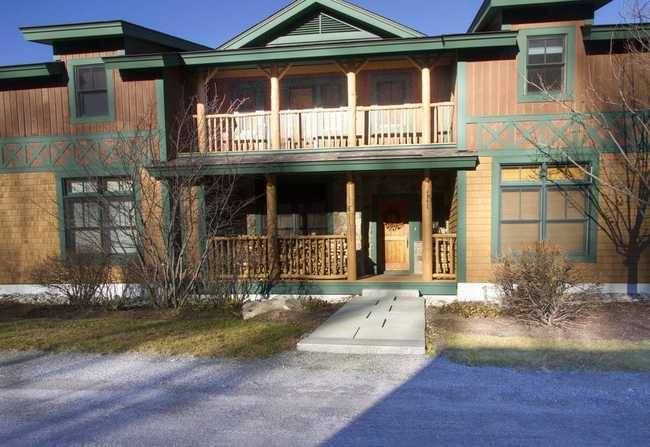 Sleeps 8 with a king bed in the master, a queen bed in the guest room and 2 bedrooms with 2 twin beds. Slopeside features a community hot tub and game room with ping pong. 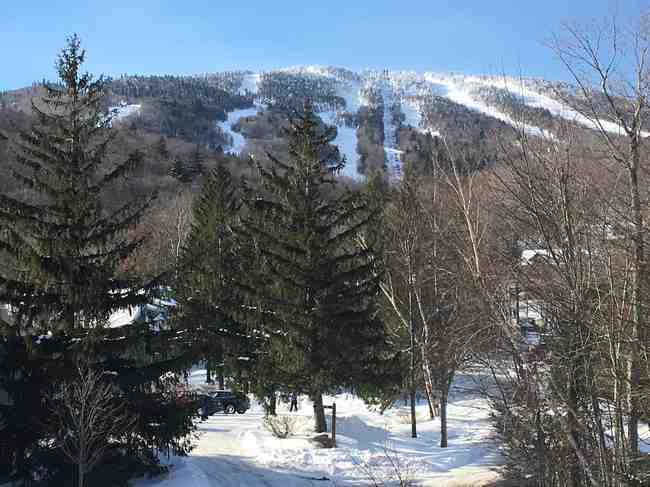 Walk to the Stratton Village and the sports center. 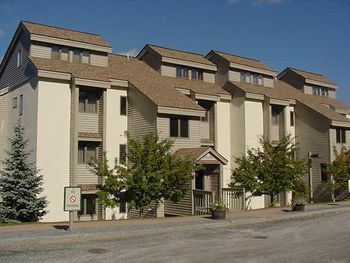 Steps from the Tamarack Trail and a short walk to Stratton's shops and restaurants, this light filled 5 bedroom 4 bathroom Slopeside Town Home features wood burning fireplace, cathedral ceiling, mountain views, full kitchen, washer and dryer, community center with game room and outdoor hot tub. In the summer, there is an outdoor swimming pool. 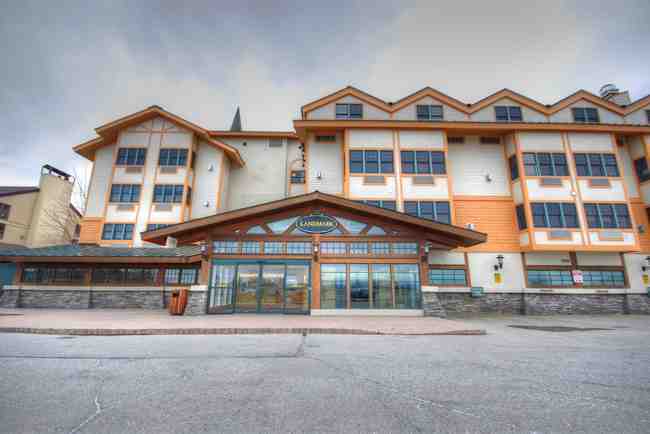 Sleeps 14 with 4 sets of bunk beds, a room with 2 twins, a room with 2 double beds and a room with a queen bed.